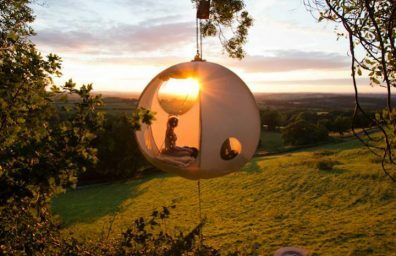 The treehouse Dustin Feider It can become additional living space, guest house, office or just a private room in the courtyard. 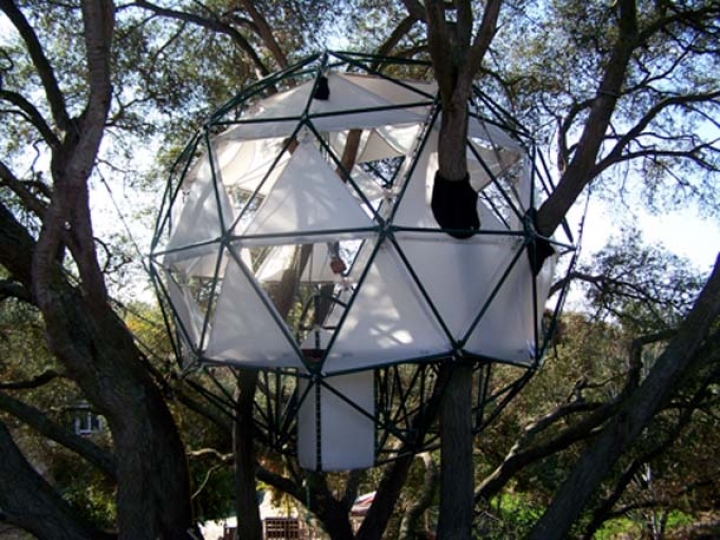 In addition, the tree house can also be a playground for children when they are bored at home. Design Treehouse supports the idea of ​​sustainable development through form and function that allows you to recover a more direct relationship with nature as in a bird's nest.